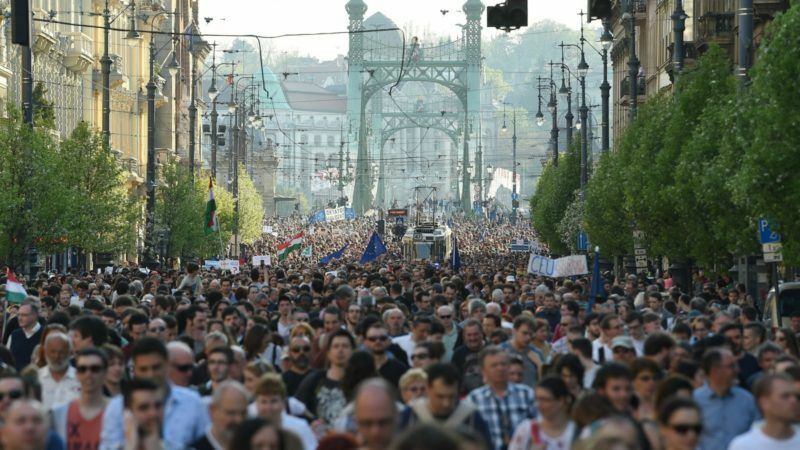 Thousands of demonstrators marched in Budapest yesterday (2 April) in support of a university founded by Hungarian-born billionaire George Soros that says Prime Minister Viktor Orbán’s government wants to push it out of Hungary. The US-registered Central European University (CEU), founded in Budapest by Soros in 1991, says it is directly targeted by draft legislation the government submitted last week. The proposed new rules affect universities from non-European Union countries and would ban their awarding of Hungarian diplomas without an agreement between national governments. Such institutions would also be required to have operations in their home country. The future of the CEU, which does not have a US campus, now “depends on talks between the governments of Hungary and the United States”, Orbán said on Friday (31 March). He also said the “Soros university” was “cheating” because it can award both a Hungarian diploma and an American one, which gave it an “unfair advantage” over local institutions. Hungary said it will not withdraw new legislation to regulate foreign universities that a Budapest school founded by American philanthropist George Soros says could force it out of the country. The CEU said in a statement that it “utterly rejects” Orbán’s allegations. “We have been lawful partners in Hungarian higher education for 25 years and any statement to the contrary is false,” the university said. Currently teaching 1,400 students from more than 100 countries, the English-language CEU ranks among the top 50 universities in the world in political science and international studies. Current and former students, staff, former students, and supporters joined Sunday’s march which swelled to over 10,000 according to an AFP photographer. “Orbán’s regime is showing its true colours now, going after universities is what dictators like Pinochet did,” one protestor, Gabor Matlak, told AFP. The draft bill was also criticised by the US State Department in a statement expressing “concern” Friday. “We urge the government of Hungary to avoid taking any legislative action that would compromise CEU’s operations or independence,” it said. 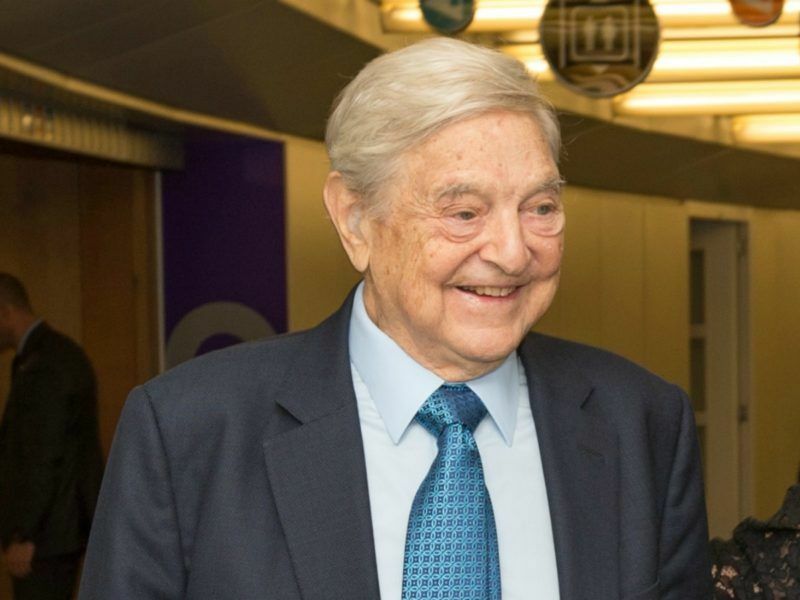 Soros has long been accused by the fiercely anti-immigration Orbán of meddling in Central and Eastern Europe and seeking to undermine the continent by backing open borders.